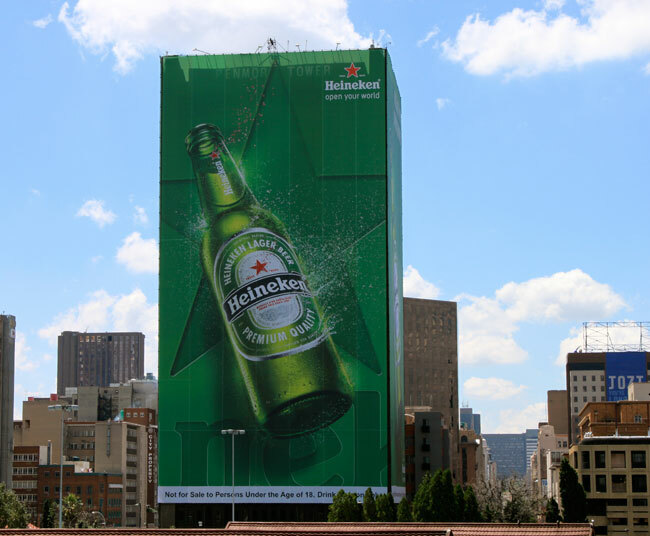 Signage Masters is a digital large format printing company specializing in printed building wraps in Johannesburg for outdoor advertising .We produce building wraps, digitally printed mesh banners, scaffolding covers and large mesh banners. Signage Masters can print panels for building wraps on PVC mesh up to 3.2m wide and any specified length. Mesh panels can be joined together to produce cover very large surface areas, including entire buildings. Our building wraps & scaffolding mesh are printed on mesh banner with solvent based waterproof UV inks. Finishing options for the building wrap range include double stitch hems, eyelets and pole pockets. With our custom capabilities, we can print & finish building wraps to fit any size and type of building. When you need big results for minimum spend, there is really only one option that can deliver without draining your marketing budget to nothing. Building wraps London are an increasingly common way to advertise or make large scale announcements. Everyone from advertising agencies to event organisers like to use building wraps, for the simple reason they are cost effective, yet can reach a huge audience while having a high amount of visibility. The sheer size and audacity of a building wrap is a bonus in itself, as it is almost impossible to ignore, and everyone from motorists to passing pedestrians are bound to pay attention. The great thing about building wraps Johannesburg is that you can make them as simple or as complicated as you choose, although the sheer simplicity of having your business name wrapped around your building works wonders in itself. 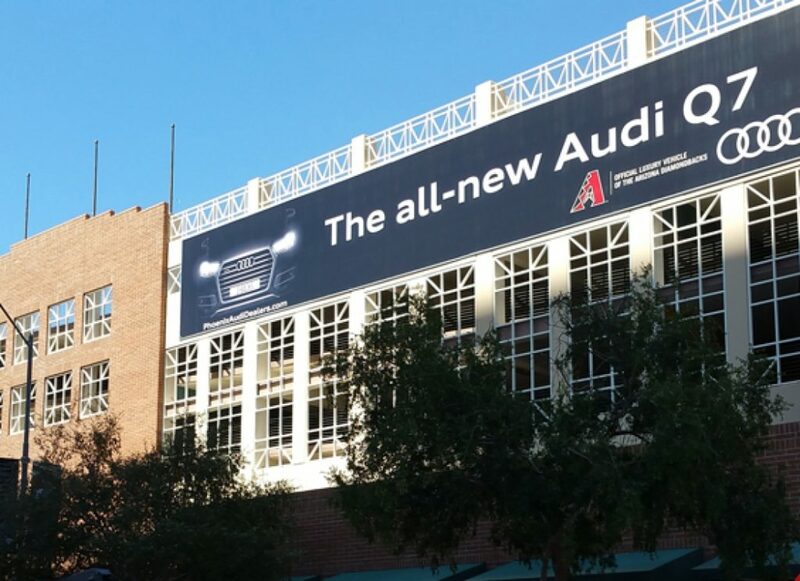 While the idea behind a building wrap may be simper though, the process of designing, printing, and fitting certainly isn’t, and that’s where the professional and experienced team at Signage Masters comes in. Our team create eye catching buildings wraps designed to generate maximum attention, and using our digital printing technology we can print only the highest definition images, and ensure that no quality is lost as sizes are scaled up. Durability and weather proofing is also fundamental if you want a building wrap that can continue to do its job for years to come. Using waterproof eco solvent or latex links, a building wrap can easily take all but the most extreme battering from the weather, and lets be honest, in the SA bad weather normally means rain. Thankfully, by printing our designs or vinyl or special mesh, our building wraps have no problem surviving through a cold South African winter, or generous helping of April showers. Coupled with a secure fastening process, your building wrap will be seen, as well as safe in gales and rain as well. Additionally, we always use the most eco-friendly materials possible in all out building wraps. Signage Masters utilise only the very best in digital design technology and materials when it comes to building wraps, ensuring your get the very best results from concept to banner. Our team of experts are also on hand to help you through every stage of the process, whether you need some help with your overall design ideas, or simply want to find out more about material options and which may best suit your needs, we are here to help.